Between smart hubs and video doorbells, a growing number of households are moving over to smart home products. It’s easy to understand why. 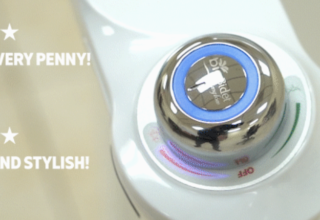 They bring a convenience to our daily lives that we never had before. I mean, who wouldn’t want to wake up to the smell of coffee brewed by your smart coffee machine? In terms of innovation, this is just the beginning for smart home technology. One sector in particular starting to make strides forward is smart lighting. The problem facing most people, however, is interoperability. There are 83 lights in the average US household so you would think you have unlimited choices of bulbs, but you don’t when it comes to smart lighting. 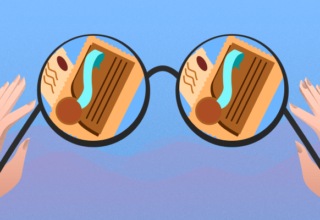 Once you choose a brand, you typically have to stick to that brand across the board. But, it looks like this might now be a thing of the past. 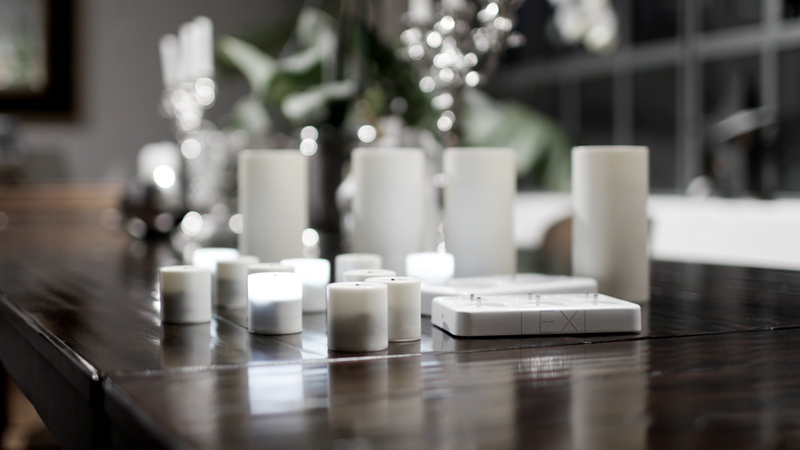 The company introducing the first interoperable smart lighting platform is Lexi. 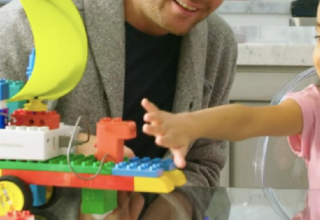 Founded by Scott Cahill, Lexi began as an art project born from his passion for beautiful lighting. “I wanted to ‘democratize’ great lighting so that everyone could easily benefit from positive state of mind that it creates,” says Cahill. 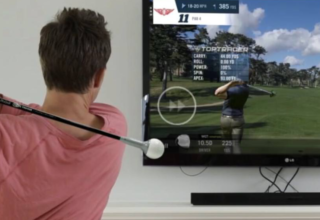 Lexi has launched a Kickstarter campaign to pre-sell their initial range of innovative products along with some cutting-edge features. 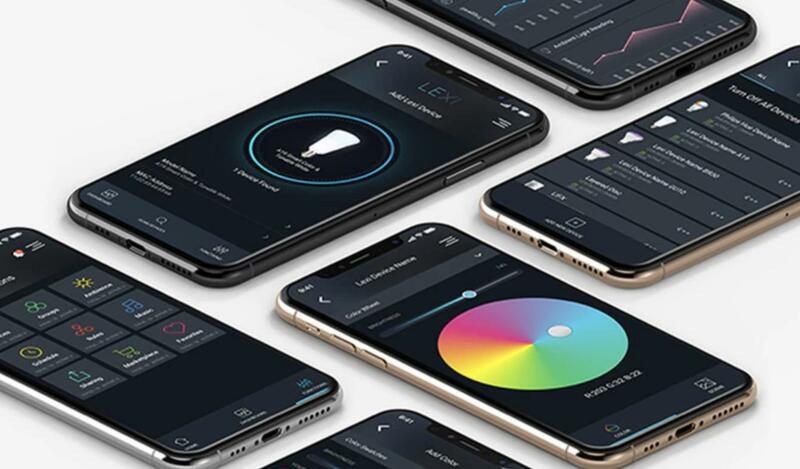 All of Lexi’s products share a unique combination of features including music synchronization, remote control of your lights over the web, and the ability to create scenes, patterns, compositions and light shows. You also get cloud reporting functionality — another first for smart lighting. With the cloud, you can see near real-time reporting & analytics, home configuration options, and utilize the social sharing feature. Lexi’s lights also have a circadian rhythm composition features that’s pretty neat if you’re trying to tune in with your internal clock. 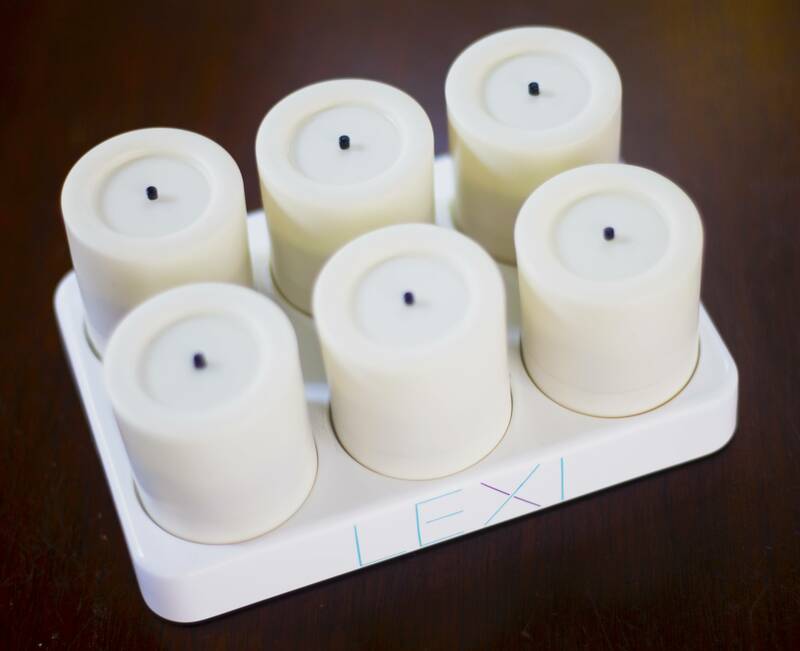 The one product you’ll definitely want to grab from Lexi’s campaign is their novel USB stick Hub, which is available in their starter pack perk along with two bulbs and two LED candles. This is what is going to give you interoperability among other smart lighting systems. It’s also portable, so if you pair it with the tealights or candles, you can create a light show on-the-go without having to pay a professional. Within 24 hours of launch, Lexi is already well past their funding goal. By pledging, you’ll receive your products 20% off their retail pricing and you can expect to receive them in August. Lexi says that their products are already in pre-production and will be ready to ship within 90 days.